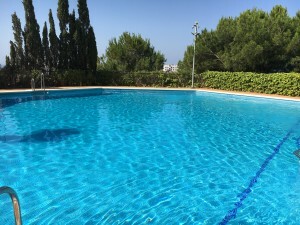 This is a fantastic apartment with a large terrace located inside a perfectly maintained gated complex in the well know area of La Mairena, Urb. Los Viñedos, just a 7 minute drive from the coast, and close to amenities and golf courses. It is a large family home built under a high standard, that offers tranquility, a private garden and fabulous open views to the sea. 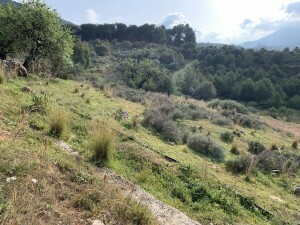 A perfect place to enjoy the Costa del Sol with a good rental potential.